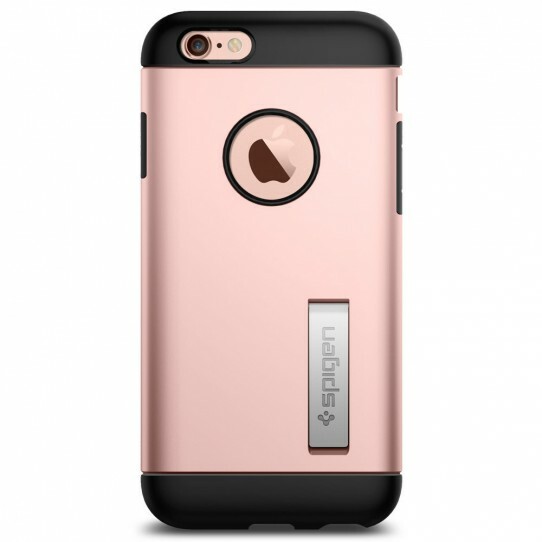 The Spigen® Slim Armor® case is the slimmed down protective alternative for your iPhone 6s. With Air Cushion Technology® and a two-piece build, it delivers military-grade protection (MIL-STD 810G 516.6) for security against drops and impacts. 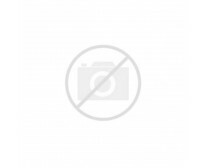 Its unique style sets it apart from bulky and clunky cases.